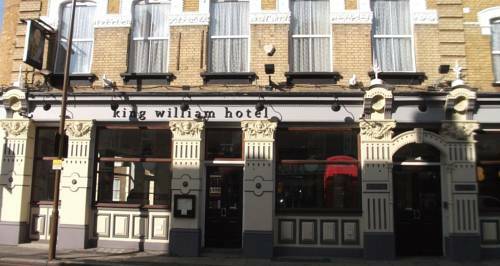 Hotels, Guest houses and bed & breakfast accommodation in around near London Greenwich all with real-time, confirmed online reservations. Greenwich is a town, now part of the south eastern urban sprawl of London, on the south bank of the River Thames in the London Borough of Greenwich. The Royal Greenwich Observatory is located in Greenwich and the Prime Meridian passes through the building. Greenwich Mean Time was at one time based on the time observations made at the Royal Greenwich Observatory, before being superseded by Coordinated Universal Time. While Greenwich no longer hosts a working astronomical observatory, a ball still drops daily to mark the exact moment of 1 pm (13:00), and there is a good museum of astronomical and navigational tools. North Greenwich tube station can be reached by 188 bus from the town centre. SE10 is the postcode for Greenwich in the London Borough of Greenwich. 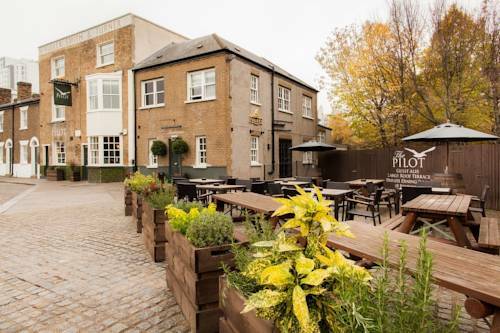 Home-cooked roast lunches and modern British cuisine is served in the pub, with a range of award-winning ales and a daily changing choice of fresh fish. It is a 2-minute walk to Westcombe Park Station, which reaches London Bridge in 15 minutes. Nearby Greenwich is known for its Royal parks, its architecture, and its markets. There is also a wide range of restaurants, bars and clubs. The 02 Arena is 10 minutes' bus ride away. Greenwich Park is a 5-minute walk away, and the University of Greenwich is also nearby. Novotel London Greenwich has a prime location in the town centre, adjacent to the railway & DLR stations. 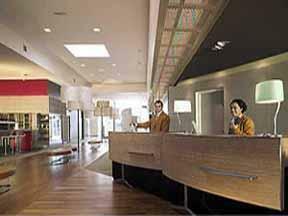 Novotel London Greenwich offers state-of-the-art facilities & stylish design which has a refreshing contemporary feel. 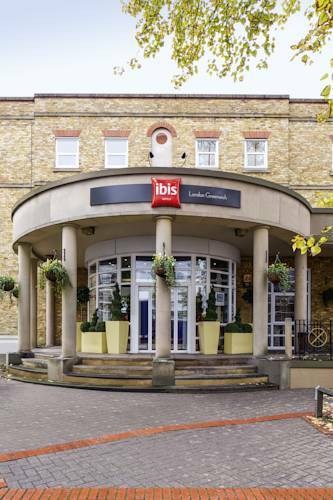 The Ibis London Greenwich hotel is located in the centre of Greenwich, close to the Maritime Museum. The Royal Observatory is 3 minutes from the hotel, Greenwich Market and the Cutty Sark are just 2 minutes away. 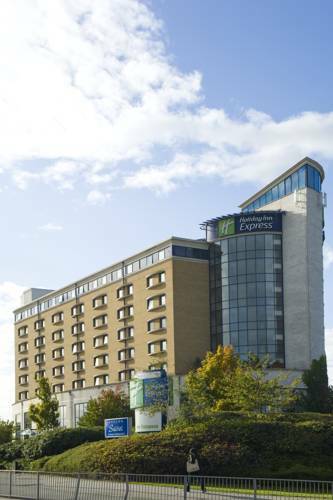 The Holiday Inn Express Greenwich is near the Tube and just a couple of minutes walk from London's Millennium Dome. 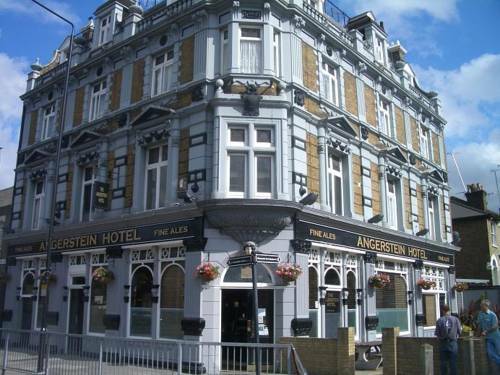 We are a contemporary hotel situated on Greenwich peninsula, just minutes walk from North Greenwich Tube station.